Cashback Reward : Earn up to 8$! 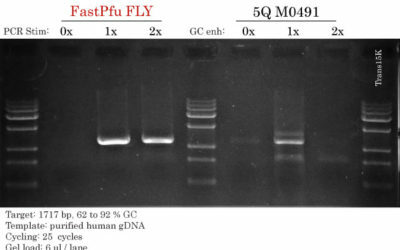 FlyCut™ Xba I is expressed and purified from E.coli that carries the recombinant XbaI gene. The molecular weight is 24.7 kDa, with the recognition site at T^CTAGA. The reaction condition is at 37 °C, with heat inactivation at 65 °C for 20 minutes. 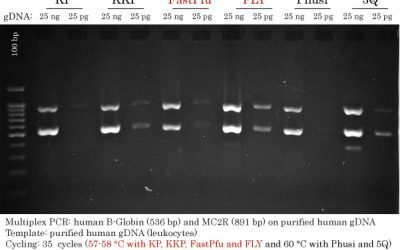 This enzyme is not sensitive to dcm or mammalian CpG methylation, but sensitive to dam methylation.